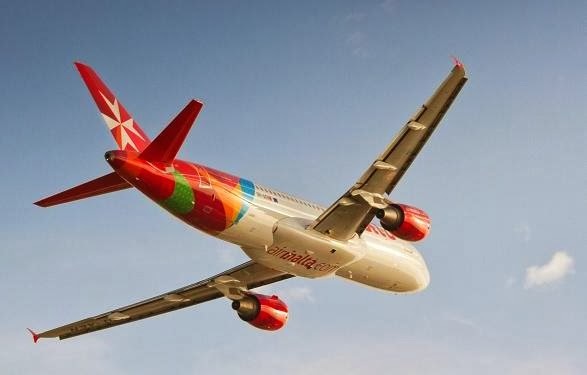 Times of Malta 29/01/2014: Air Malta was voted one of Hungary’s favourite airlines, placing second for best value and fifth overall, in the Favourite Airline of Hungary 2013 Award. The award was organised by one of Hungary’s biggest booking sites, repjegy.hu in conjunction with the Budapest Airport. Some 3,150 passengers who travelled during 2013 voted online from 114 airlines. In the Best Value for Money category, Qatar Airways placed first, Air Malta placed second and Turkish Airlines placed third. Qatar Airways also topped the Favourite Airline overall award followed by Turkish Airlines, Emirates, Swiss International Air Lines and Air Malta. Air Malta also placed fifth in the Best Schedule category.